Complex Says: Woody Allen is a lot of things: famous New Yorker, beloved director, that creepy old guy who married his stepdaughter. One thing he's not: brilliant futurist. 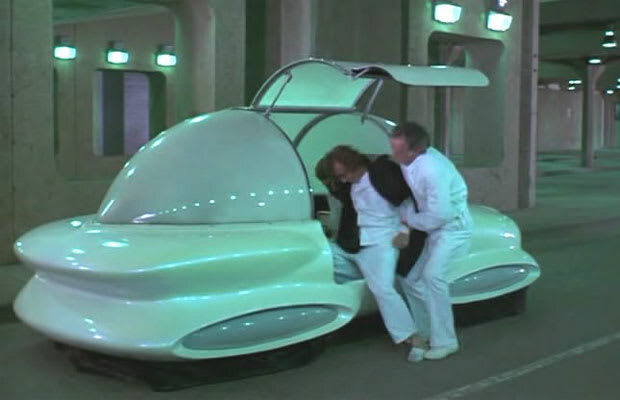 When all else fails, make your future cars look like plastic sperm.